POSITION FILLED 9/24/18 We are hiring! We’re hiring! 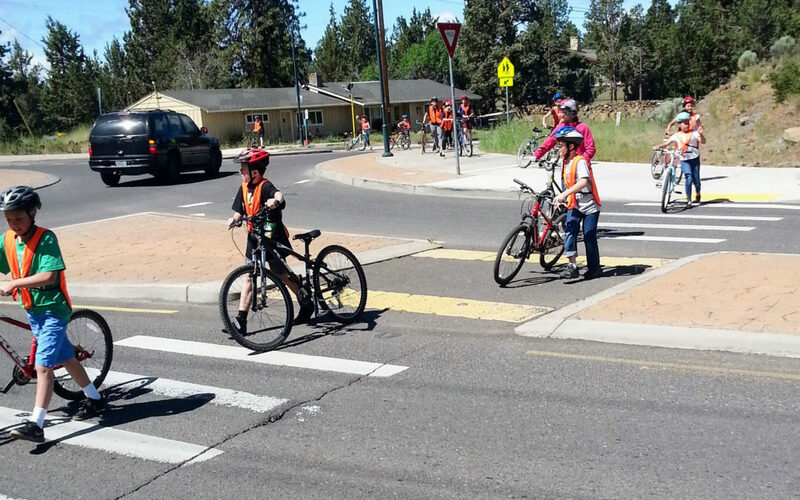 Commute Options is looking for a new Safe Routes to School educator to join our team. Please contact brian@commuteoptions.org for more information. The SRTS Education Assistant reports to the SRTS Lead Instructor, acts as lead instructor in their absence and reports to job sites including schools and special events to help deliver SRTS instruction to students K-8. Preparing equipment and materials PRIOR to delivery of daily safety instruction during project periods.